"�Andrew is fundamentally sound. He makes good contact on his field goals and shows consistency on kickoffs. 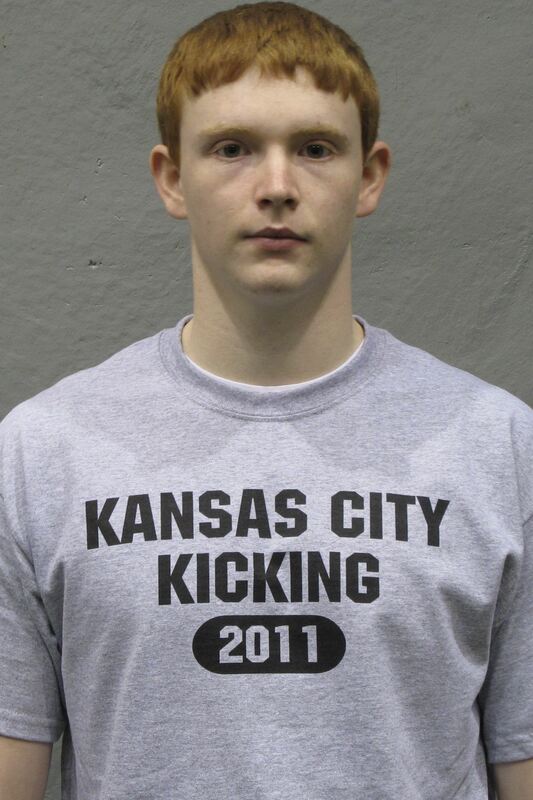 With a little improvement in both facets of the kicking game, Andrew can move up the rankings.�"